Sweep the scene in flawless style wearing these chic Emporio Armani™ Suede Pull-On Boots. Suede boots with elastic side goring. Product measurements were taken using size UK 9 (US Men's 10), width M. Please note that measurements may vary by size. 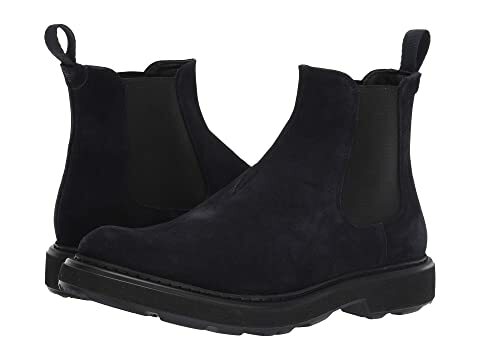 We can't currently find any similar items for the Suede Pull-On Boot by Emporio Armani. Sorry!